Vacation on one of the world's best ski resorts in Switzerland! What could be more pleasant, useful, interesting, impressive and exciting than the fresh air, enchanting natural views from the Swiss mountains, a breathtaking downhill skiing, as well as the large variety of entertainment in the evening after an intense skiing! But what is one of the most important items for a good holiday? Saving time and money while traveling. 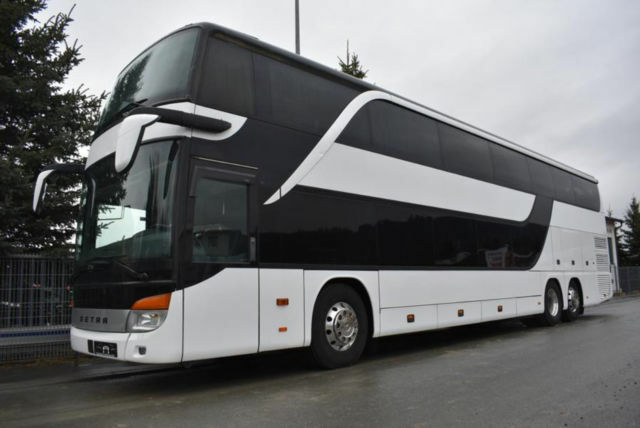 It is with these goals, our bus charter company provides you with shuttle services in the latest widely equipped vehicles of different brands. We will bring you directly to the resort. You can hire a van with a driver or a comfortable bus for a long time. We will bring you directly to the door of your hotel, the restaurant, bar or spa. We are pleased to provide you a car, a driver, or vehicle, ideally suited for the case, if you come not alone, but in the company of friends, or with your family. Bus Rental Geneva will give you the most pleasant and enhance experience at the ski resort. Experience the comfort, speed, ease of movement and security along with the company BCS Bus Rental Geneva!